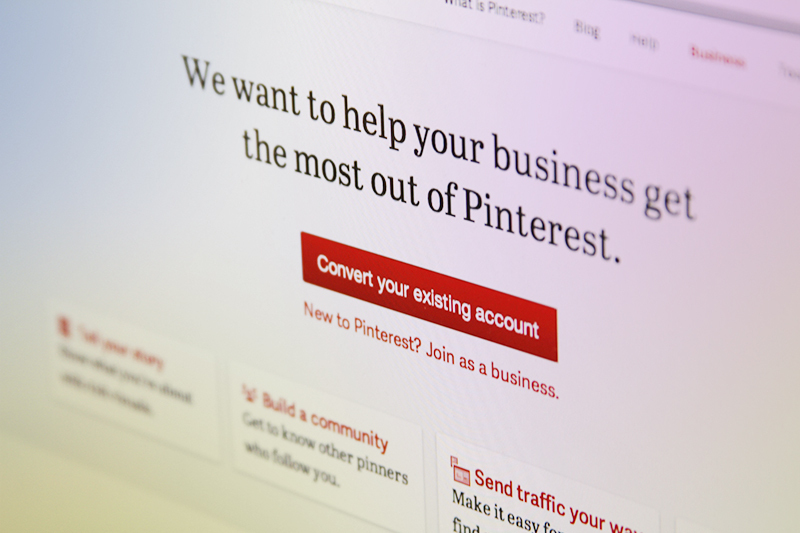 Pinterest has recently announced business accounts for promoting products and services. Due to the constant popularity of Pinterest emerging as one of the best social media sites, dedicated business accounts were needed to get that edge in promotion. How to Create And Use Your Business Account ? Follow the steps given below in order to create and promote your business account on Pinterest. Verify your website and increase the visibility of your website on Pinterest. It would get displayed on your profile and help receive some referral traffic. Start creating boards and highlight special offers. There is no better way to highlight your special offers other than Pinterest. Explore the full potential of this amazing social platform. Start building communities and share useful stuff. You need to remain active on your board sharing images regularly. Google Unable to Crawl robots.txt? How to Find Out Which Keywords You Rank For? Why Seo is still favoured by organizations? Reddit To Invest In Gold- Are You Ready?